Welcome to Vocal Star Music. Please find some details below about us. We are pleased and delighted to welcome you to Vocal-Star. 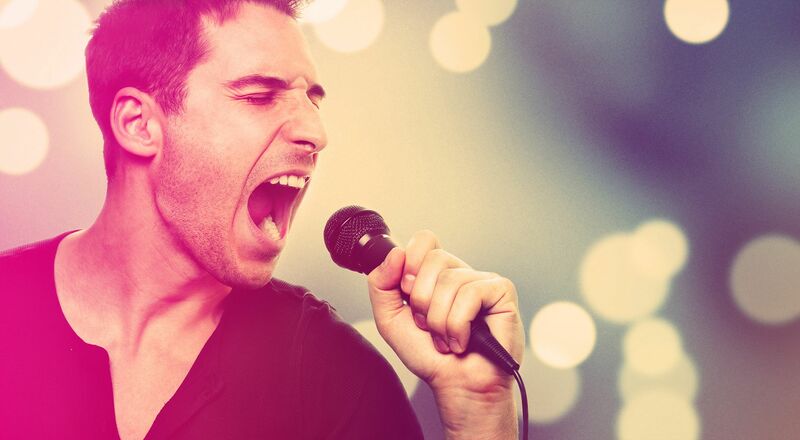 In short, we are the UK's only and one of only a handful of global manufacturers of both professional karaoke players and high quality karaoke music. We started in 1994 trading as A1 Karaoke Nights Ltd and quickly developed our own range of Karaoke Players, surpassing anything else available on the market in terms of ease of use, specification, build quality and features. Today we are always developing new and exciting products and working with our international partners to bring the best that the Karaoke World has to offer. The tracks were used for a new channel 4 reality TV show and were perfect! Thank you so much!